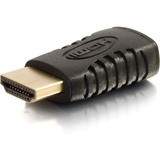 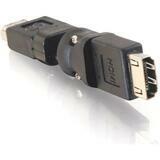 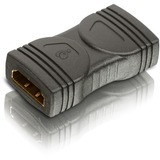 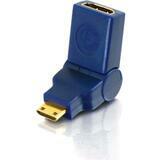 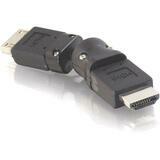 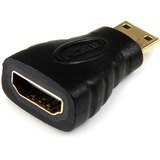 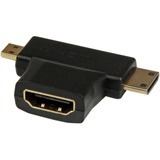 A cost-effective way of joining 2 shorter Standard or High Speed HDMI® Cables together.. 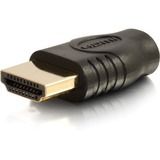 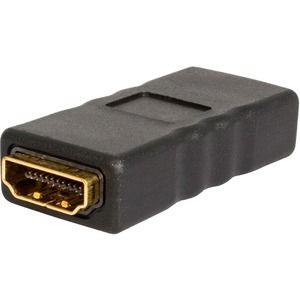 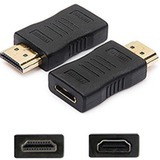 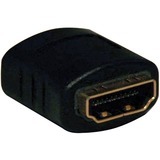 The GCHDMIFF HDMI® gender changer provides a cost-effective way to join two short Standard or High Speed HDMI cables together, instead of using a single long cable - with no loss of quality or signal integrity. 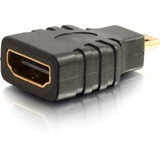 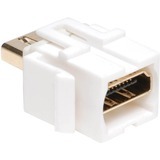 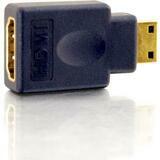 The gender changer (HDMI) is backed by Lifetime Warranty, guaranteeing long-lasting durability and performance.